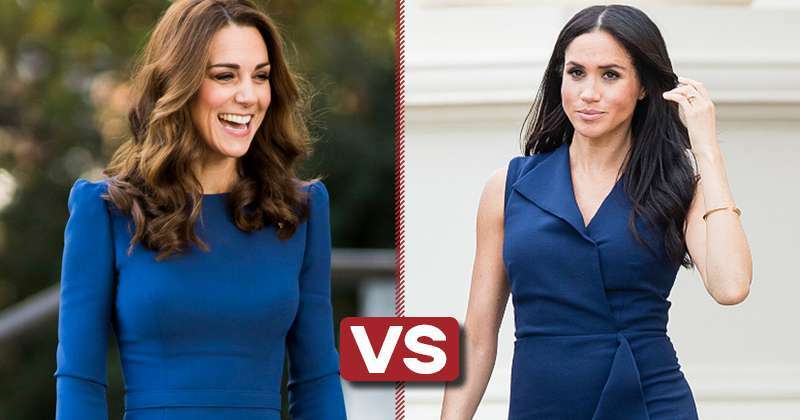 Who Looks Better Wearing Dresses Of The Same Color: Kate Or Meghan? 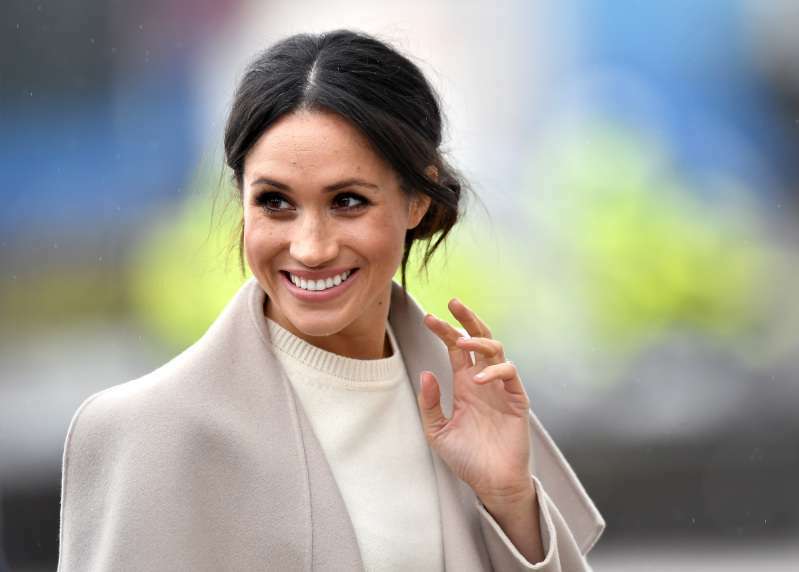 Most of our readers have divided themselves into two groups: one of them prefers the elegant style of Kate Middleton and the other one likes the bright looks of Meghan Markle. 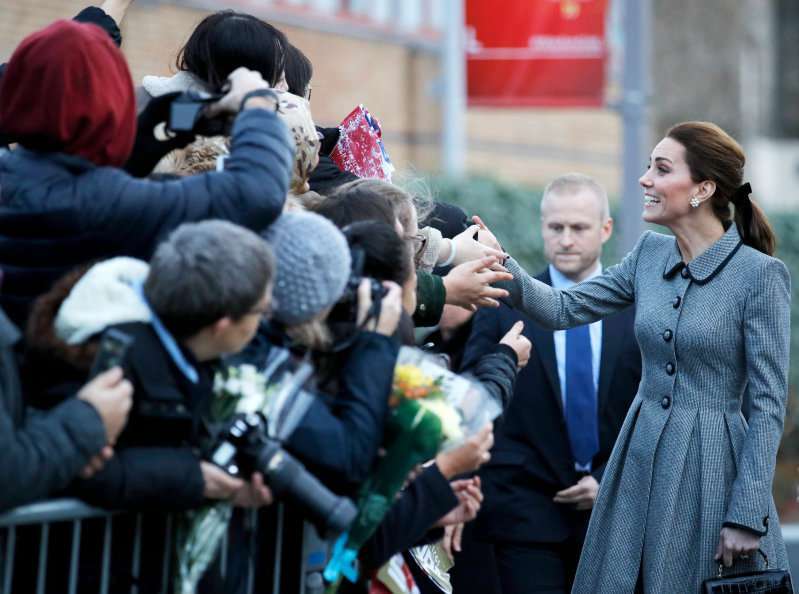 We have previously written that the Duchess of Cambridge turned out to be a real trendsetter among royal family members. Well, now the wife of Prince Harry has received a great opportunity to turn the tables! 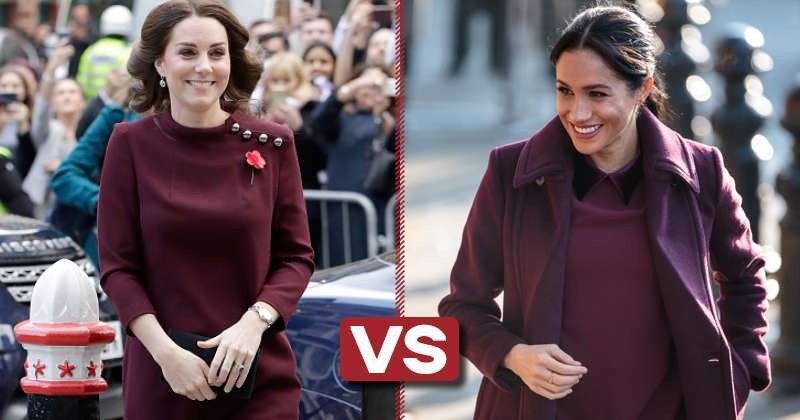 Fashion battle between Kate and Meghan: which color better suits each Duchess? 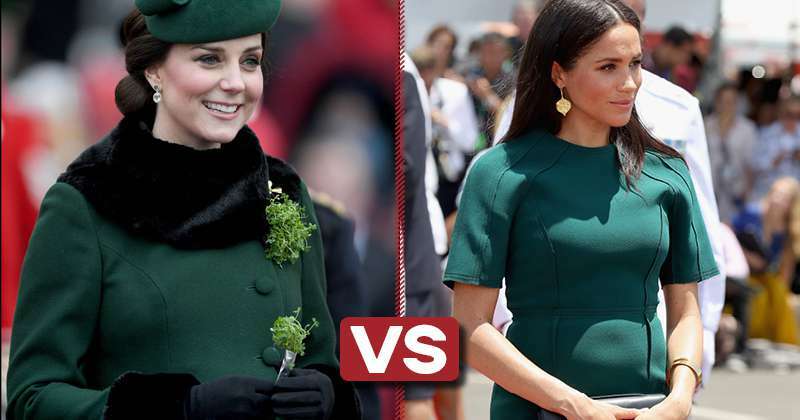 In another fashion battle of the Duchesses, we have decided to figure out which outfit colour suits Kate better and which Meghan. Decide for yourself: who picks the most suitable looks? So, you have the Duchess of Cambridge and the Duchess of Sussex before you, wearing 5 outfits of the same colour each. Take a close look at the photos and make a decision as to which one you like more in each case. 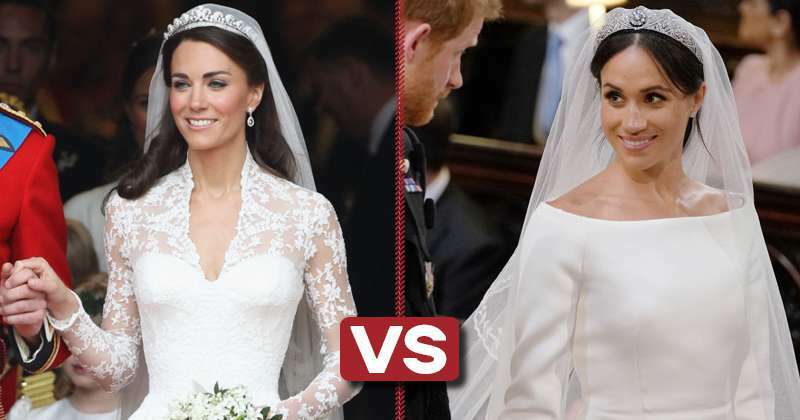 READ ALSO: Kate Middleton And Meghan Markle Have Coordinated Outfits, But Which One Is More Expensive? 4. Who wore blue better? 5. And how about our ladies in red? 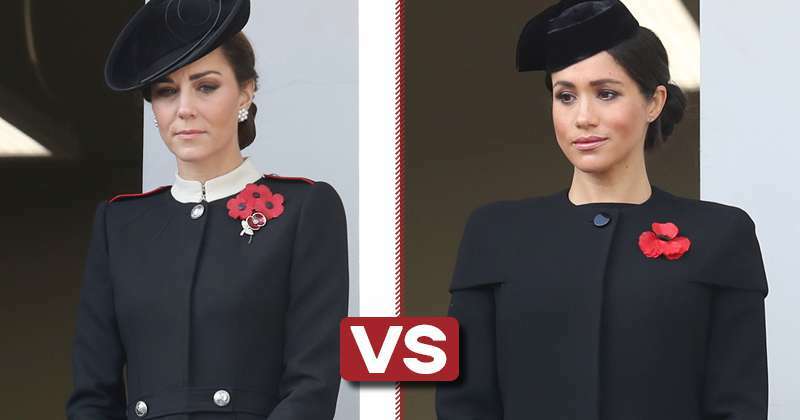 Having counted the number of flattering outfits from each of the Duchesses, you will be able to pick sides? Who do you think won this fashion battle? You already know who it is? Then share your opinion in the comments below!